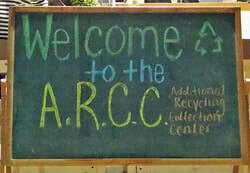 CVSWMD provides business and school composting services, use of our Additional Recyclables Collection Center, and at-cost sales of backyard composting equipment. Please review our price sheet to see our current services, products and pricing. Call 802-229-9383 with questions. See our Smoke Detector page for more information. Tires: $3.00/$4.00 w/ rim; passenger vehicle tires only. Maple tubing: fees by volume, call ahead. 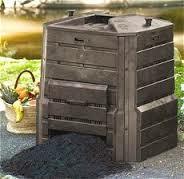 See our complete list of products and prices, including backyard composting accessories and supplies.